This is a 2 hole bearing hanger made for a 1" bearing. Hangers have been in storage for a period of time, may show signs of minor surface rust. This can be buffed off easily and should not alter the performance of the hangers. 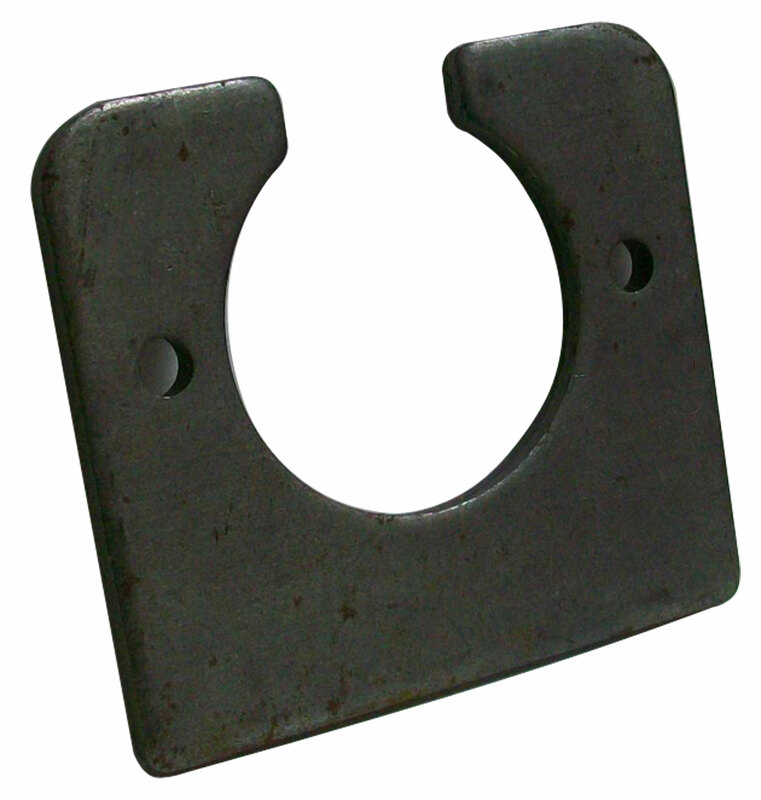 Q: Do you have bearing for 5/8 jack shaft that will fit in this hanger ?